Are you wondering if it’s possible? Can type 2 diabetes be reversed? Can Type 2 diabetes be reversed if you are overweight? Probably not, because being overweight, or obese, means that your body is having more difficulty managing your blood sugar levels. By controlling your weight you will be able to control your blood sugar levels better, and you may be able to start reducing your intake of insulin or stop taking it completely. What can be better than that? Weight control is a vital factor to be aware of in how to get rid of diabetes Type 2. Can Type 2 diabetes be reversed with exercise? You bet. Weight control and an exercise routine could help you reverse your diabetes. If you can lose up to 10% of your body weight, you can help to slow the progression of your diabetes or stop it altogether. That is great news for anyone who has Type 2 diabetes. If you have been living a sedentary lifestyle, you will have to change. You can start off slow by walking a little more each day. Once you build up to 1 ½ hours of exercise a week and maintain a healthy weight by eating les than 1,800 calories per day, you will begin to notice a difference in your blood sugar levels within one year. Some people are able to get their blood sugar levels out of the diabetes range and into the normal range. If this happens, you will no longer be considered diabetic, but pre-diabetic, and might be able to stop taking certain medications (be sure to ask your physician first). This is another great option regarding how to get rid of diabetes Type 2 and improve your overall health. We must realize that the standard American diet is overloaded with processed foods that contain a lot of sugar, and carbohydrates that turn into sugar in our system. All of this extra sugar puts tremendous stress on our body and leads to insulin resistance and high blood sugar levels. Our body is not able to properly get rid of too much sugar, and it will make our condition worse. 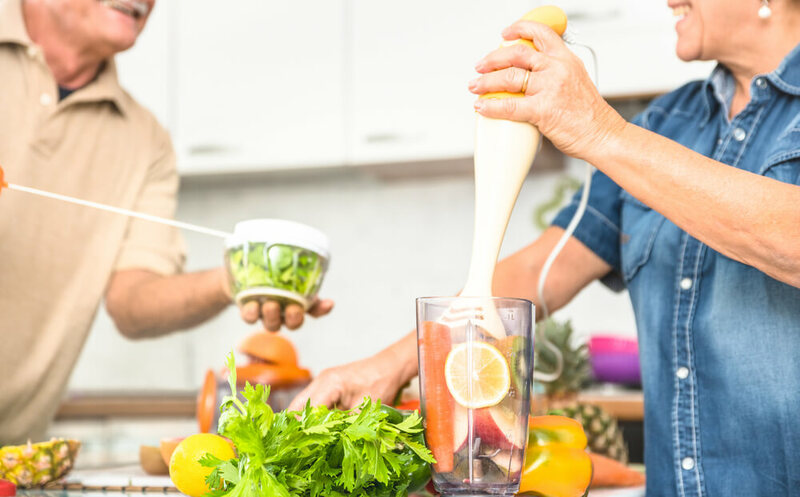 An important factor in how to reverse diabetes permanently is to be vigilant of the sugar, carbohydrates and processed food that we are eating. By maintaining a strict diabetic diet you will be able to manage your blood sugar levels better and not overstress your system. The American Medical Association’s (AMA) protocol for diabetes is to treat blood glucose levels with medications. This method results in treating the symptoms of diabetes, but not the cause. Because diabetes is an environmentally driven disorder, we have to take hold of the environment we live in and not depend solely on masking our symptoms with medications. This means consuming less sugars and carbohydrates that put tremendous stress on the pancreas, and result in higher blood sugar levels.